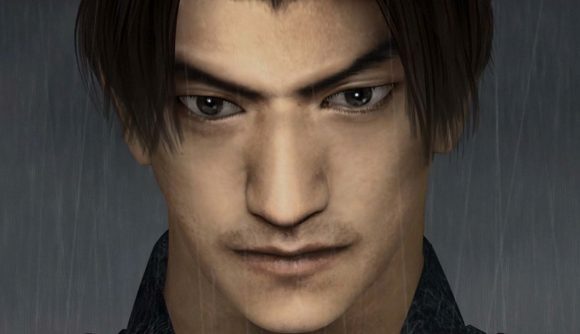 Onimusha is finally making a comeback with an HD remaster of the original Onimusha: Warlords – and yes, it’s coming to PC. The new version of the samurai action game will feature prettier visuals, new control options, and the ability to play with Japanese voices. You’ll be able to get in through Steam on January 15 for $19.99. Graphics have been given the high-definition upgrade, including both character models and the game’s Resident Evil-style pre-rendered backgrounds. You’ll have the option to play in 16:9 widescreen, though – as with the RE remasters – this will crop the image to fit the new aspect ratio. This release has the benefit of a screen scroll feature that will track your character while playing in widescreen. You’re also getting analog movement options alongside the original tank controls, bringing the game in line with the series post-Onimusha 3. If your modern sensibilities have developed further out of line with the challenges of 2001, you’ll have the option of playing in easy mode right from the start. As much ironic love as you might hold for the original English dub, the new edition will thankfully have the option to play with newly re-recorded Japanese voiceover, plus a new soundtrack. I suspect the re-recorded sounds are due to some sort of licensing issue, but that’s pure speculation. Discounting one browser game, this is the first Onimusha-related release since 2006 – meaning fans of Capcom’s samurai versus demons classic finally have something to be excited about.